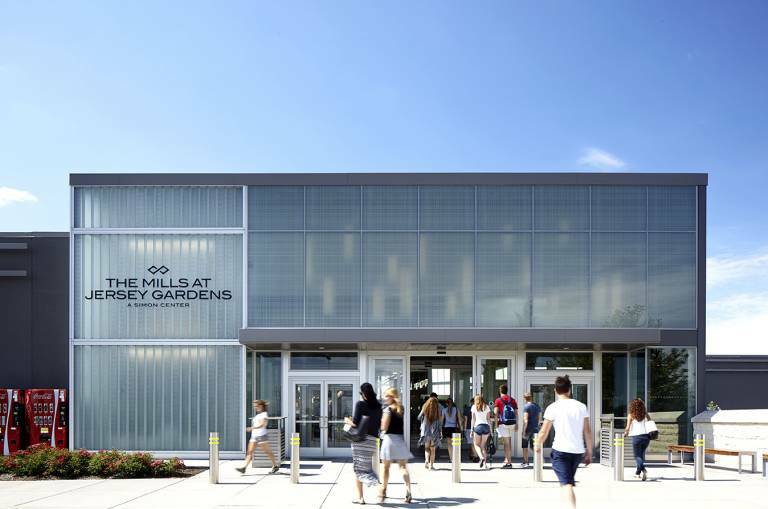 Your ultimate shopping experience begins here … Welcome to The Mills at Jersey Gardens, New Jersey’s largest outlet and value retail center with over 200 stores all under one roof! 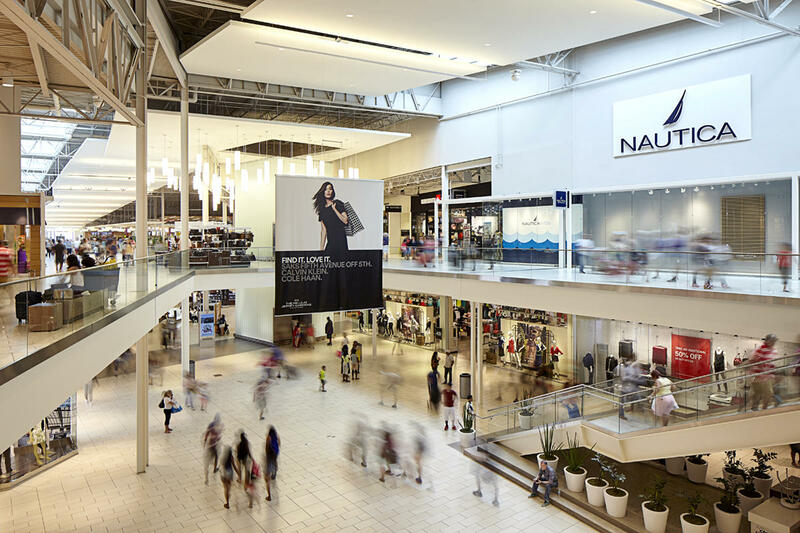 The mall is a shopper’s paradise anchored by top outlets including Saks Fifth Avenue Off 5th, Neiman Marcus Last Call, Century 21, Burlington Coat Factory, Marshall’s and Bed Bath & Beyond. 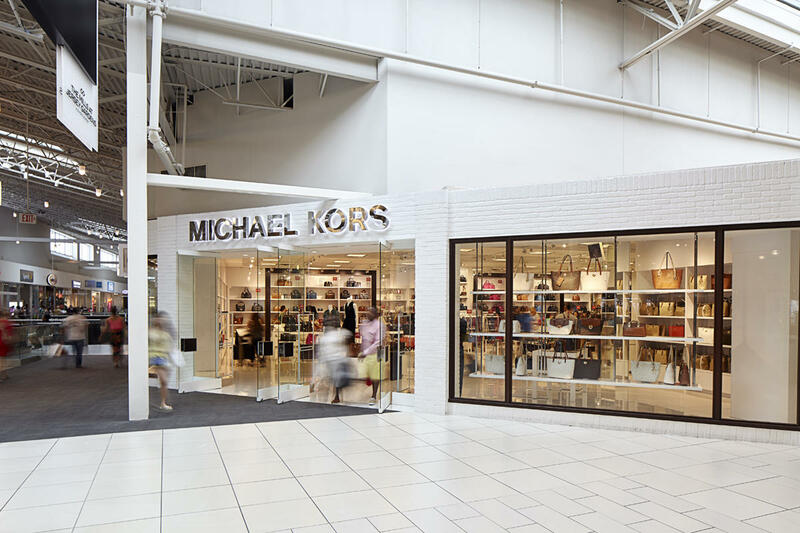 Shop for amazing values at the best brand outlets including Michael Kors, Coach, True Religion, Nautica, PUMA, Kenneth Cole and Guess. 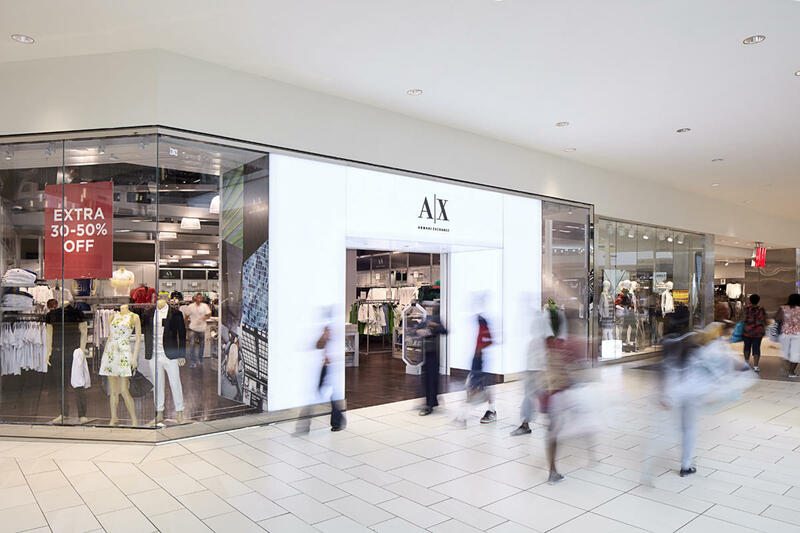 The center also offers the largest Tommy Hilfiger in the US and a 20-screen AMC Theaters featuring IMAX. 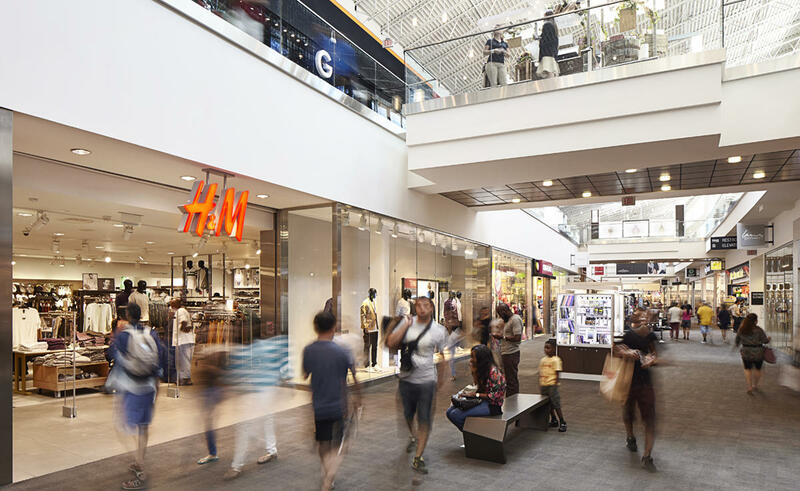 With daily transportation from both the Port Authority Bus Terminal and Newark Liberty International Airport, the center is a great day-trip out of the hustle and bustle of New York City and features tax-free shopping on clothing and shoes! Grab a second wind with a caffeine fix at Starbucks or their brand new Dunkin Donuts or enjoy great dining at Johnny Rockets, Chili’s and Applebee’s as well as their large selection of food choices in their food court. Take a ride on The Mills at Jersey Gardens Shopper Shuttle if you need to get from Newark Liberty International Airport to Simon: The Mills at Jersey Gardens! 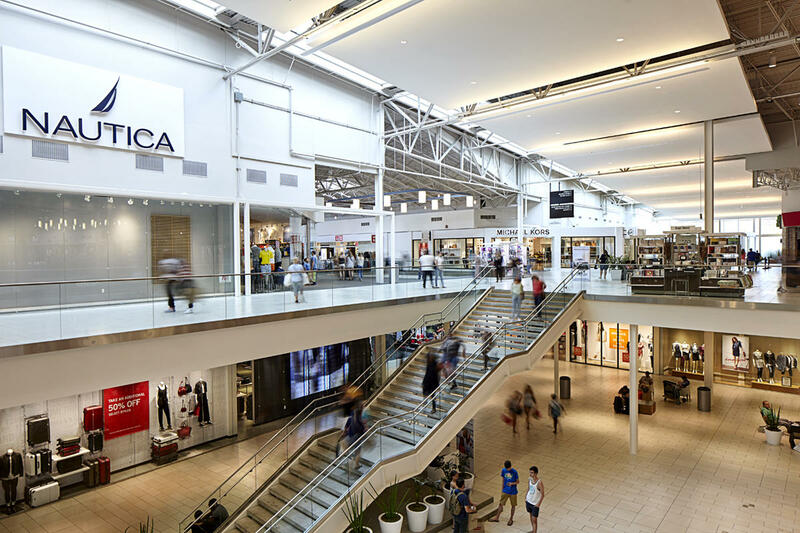 The shuttle picks up passengers every 30 minutes from P4 and is a short 10 minute ride to the mall. Round trip cost is $9 | One way cost is $5.